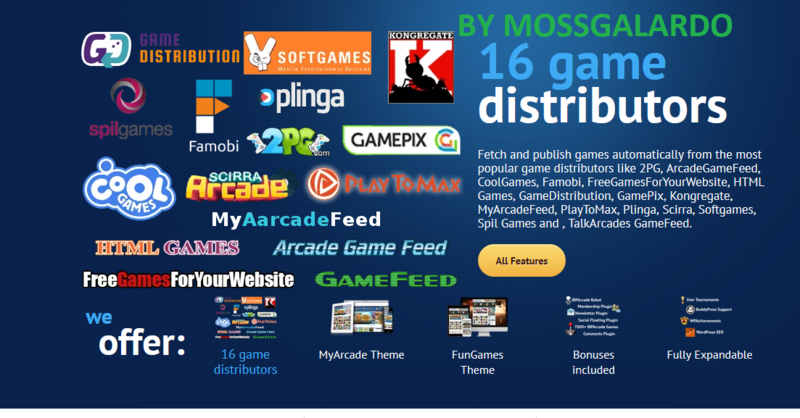 Games.It has full featured control panel that allows you to manage all aspects of your web site, You can add games with a few mouse clicks. 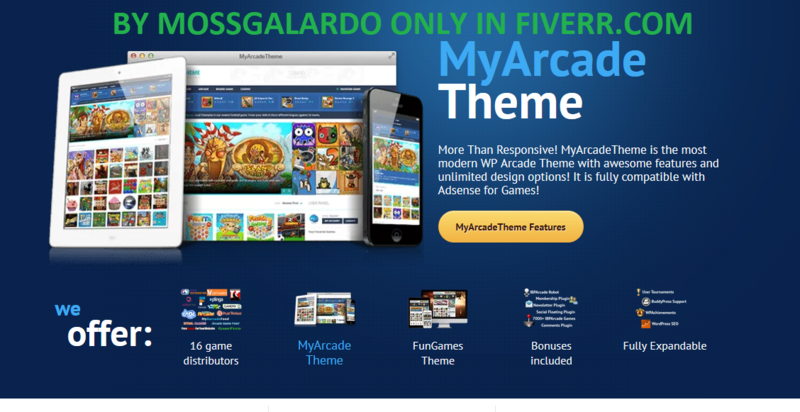 Can be integrated with Google adsense, Amazon ..etc. FOR ANY PROBLEM PLEASE CONTACT ME. THANKS!